Partnerships are essential drivers behind every Water Fund. The hypothesis underpinning a partnership approach is that only with comprehensive and widespread cross-sector colaboration can we ensure that sustainable development initiatives are imaginative, coherent and integrated enough to tackle the most intractable problems. What is the key to an effective partnership? 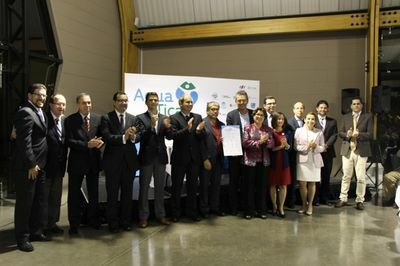 What is the Latin America WF Partnership? 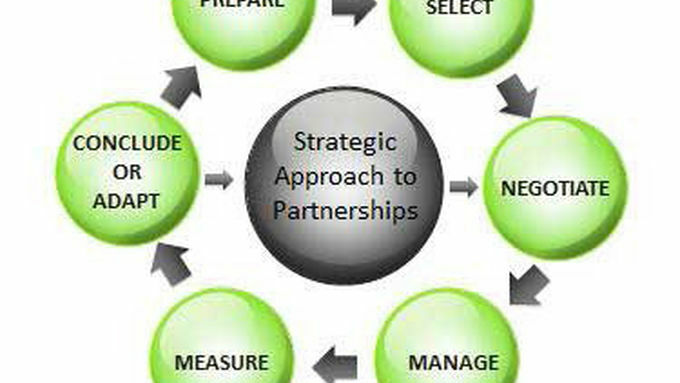 What does a Partnership entail? By pursuing an approach that embraces partnerships, new opportunities for development that is truly sustainable can be achieved by recognizing the qualities and competencies of different sectors and leveraging for the common good. The partnering process will typically vary depending on the actors involved, the local context, and goals of the Water Fund. This process typically involves creating and sustaining partnerships between the public sector, business sector, and civil society. Equity is not the same as 'equality'. Equity implies an equal right to be at the table and a validation of those contributions that are not measurable simply in terms of cash value or public profile. Should the partnership result in formal representation on a board (e.g. on Advisory Boards, Committees, etc. ), the principles outlined regarding diversity on boards should be consulted and embraced. Openness and honesty in working relationships are pre-conditions of trust - seen by many as an important ingredient of successful partnership. Only with transparent working will a partnership be truly accountable to its partner donors and other stakeholders. Note: Regardless of how these principles are implemented and evolve over the duration of the partnership, it is important that all partners accept the process for achieving consensus and abide by the decisions the group makes. "Working with others" is a central tenet of conservation practice today. This site provides guidance, tools, best practices, and other resources to help you and your organization enter into and maintain healthy, effective, and productive partnerships. How can I create agreement amongst groups that inspires action and reduces the potential for conflict? How do I adapt, improve, or conclude our partnership?